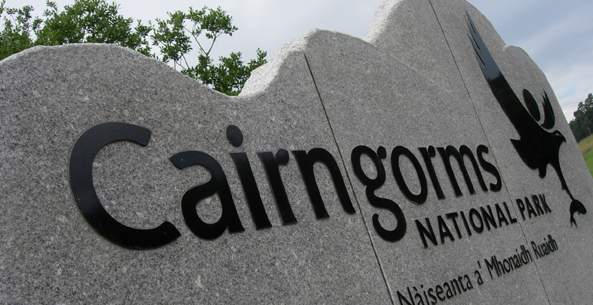 The Cairngorms National Park Authority board meets four times a year at different locations throughout the Park. 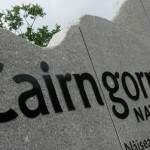 The board papers can also be seen at our offices in Grantown-on-Spey and Ballater. Details of the board meetings are published seven days before each meeting. Tha Bòrd Stiùiridh Ùghdarras Pàirc Nàiseanta a’ Mhonaidh Ruaidh a’ coinneachadh ceithir tursan sa bhliadhna aig diofar àitean sa Phàirc. Chì sibh na pàipearan is clàran-gnothaich airson choinneamhan a’ Bhùird an-seo. Tha pàipearan a’ Bhùird cuideachd rim faicinn aig oifisean CNPA am Baile Ùr nan Granndach agus Bealadair. Tha fiosrachadh air coinneamhan a’ bhùird ri fhaighinn seachd là ro-làimh. A bheil ceistean eile agaibh?